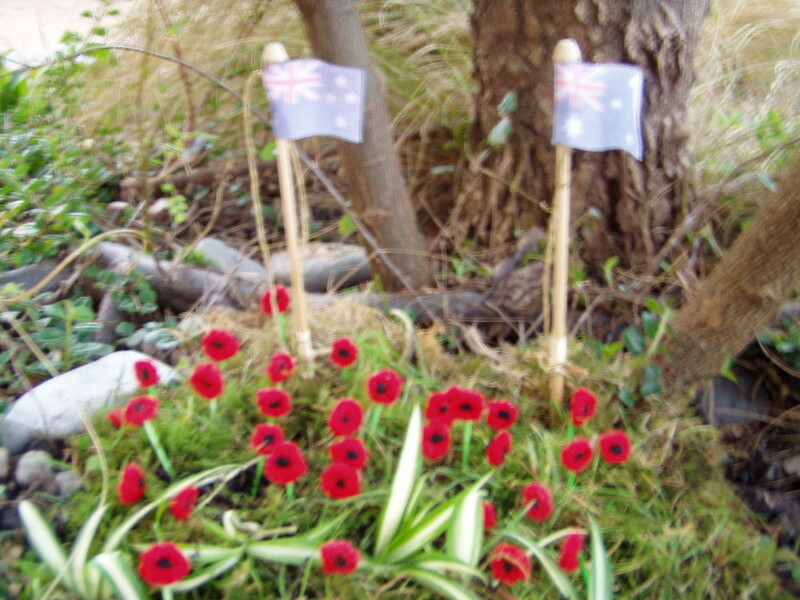 A new little installation has just been sent to me by some keen gardeners in New Zealand, this time to remind passerby's of the significance of ANZAC day. What a wonderful idea. May 13 Some happy little gardens from Happy Valley! Apr 15 A wee washing line in New Zealand!